Every brand has a story — and most of them revolve around your ‘why’. Every brand has a ‘why’ and it’s what differentiates you from everyone else. Sure, you know why you started your company and what keeps the fire burning late at night, but do your customers? There are countless brands that do this exceptionally well, but perhaps the first brand to realize the potential of storytelling was Nike. 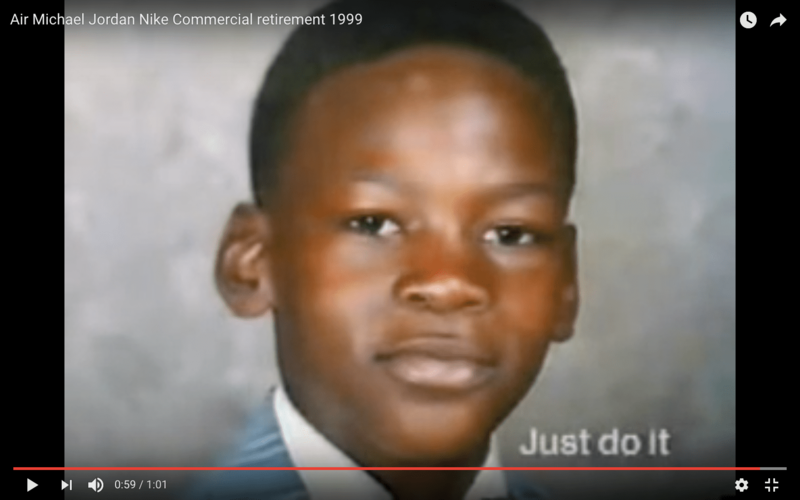 In 1999, before storytelling was even a common practice in marketing, Nike aired a 60-second commercial commemorating Michael Jordan’s career. They chose to let the story speak for itself and only showed the iconic logo and slogan “just do it” in the closing seconds of the commercial. Now, this was at a time when the main advertising medium was television, so the decision to highlight the story over the slogan for those precious (and expensive) 60-seconds was major. But, it paid off and nearly twenty years later Nike is still one of the best of the best when it comes to storytelling. In today’s marketplace, it doesn’t matter how crazy cool your product is if you’re not able to tell your story to the consumer, which is why brand storytelling has become more relevant than ever. So what exactly makes storytelling so important? We’re glad you asked. 1. Establishes Authenticity: First and foremost, when done correctly, storytelling legitimizes your brand and lends an authenticity that consumers will remember and respect. 2. Humanizes Your Brand: Today’s consumers don’t want to buy from mega-corporations, they want to buy from other people. Storytelling humanizes your brand and allows consumers to form an emotional connection with your brand and your products. 3. Engages The Consumer: Effective, relatable storytelling will engage the consumer. Why? Because everyone loves a good story. And you get major bonus points if it’s an inspirational one. Sounds like storytelling is a no-brainer right? Well, there’s a catch. It’s very difficult for brands to sell an authentic, engaging story without a little help. Think about it. Consumers are naturally mistrusting of brands, so even if you have the most inspirational story of all time, they might not buy it. Fortunately, there is a group of individuals that make a living off of authentically telling stories — influencers. 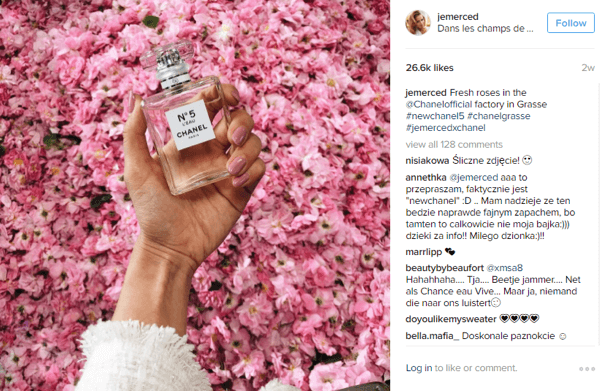 Influencers and brands make up one of the most beautiful symbiotic relationships in the marketing world. Your brand needs them and they need your brand. All you have to do is figure out how to effectively leverage their reach and we have a few pointers to get you started. 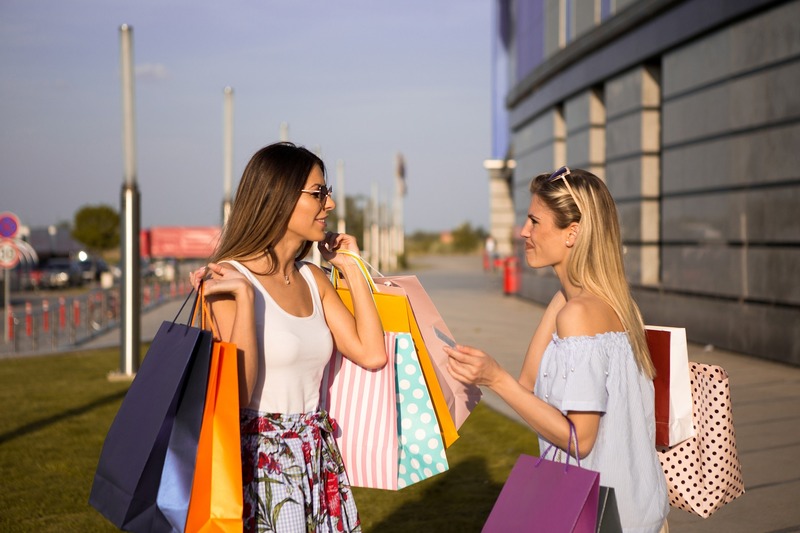 There is literally no better person to advocate for your brand than a happy customer, especially if that customer has a loyal, like-minded following of would-be customers. Find your most influential customers and turn them into advocates. If you’re not sure where to start, don’t worry. This just so happens to be our forte. It’s not enough to simply identify influencers and ask them to post a pre-written blurb about your brand. These influencers created a following without you. It’s their voice that resonates with your demographic, use it. Let them tell their own story about your brand and watch your consumer engagement go through the roof. You know when you’re reading a bedtime story to a child and they keep asking you to read it “one more time”? Brand storytelling is a bit like that. It’s not a one-and-done type of story — it has to be continuous. 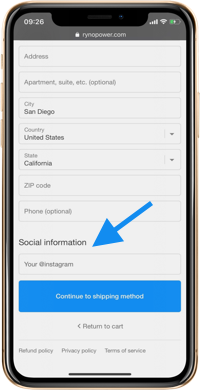 The best way to do this is to create an ongoing campaign around your brand’s core values and to keep it going with fresh content that engages the consumer and sparks conversation. Your brand needs storytelling to thrive, there’s simply no way around it. So in the words of Nike — just do it.